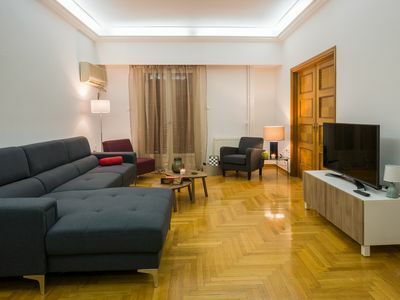 Villa apartment, with garden, animals allowed, metro and bus nearby, super market. 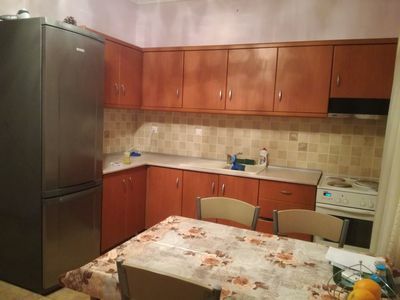 Villa apartment, with garden, animals allowed, metro and bus nearby, super market. 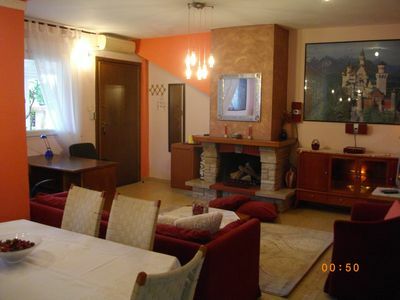 Villa apartment, with garden, animals allowed, metro and bus nearby, super market. 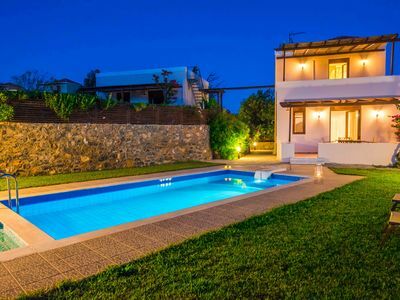 Villa apartment, with garden, animals allowed, metro and bus nearby, super market. 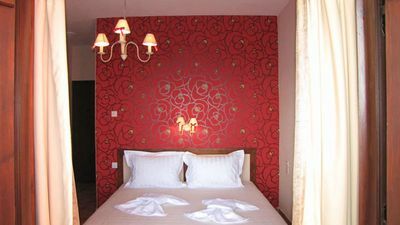 Villa apartment, with garden, animals allowed, metro and bus nearby, super market. 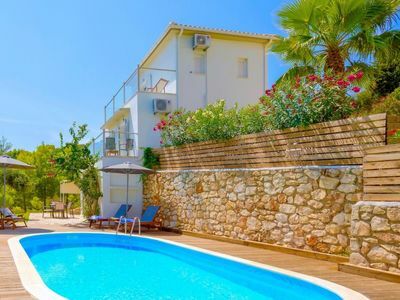 Villa apartment, with garden, animals allowed, metro and bus nearby, super market. 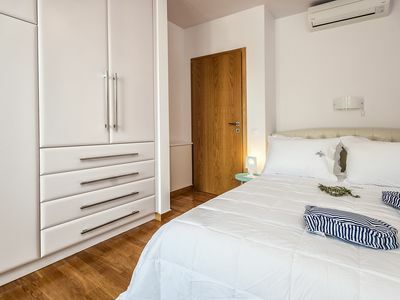 Villa apartment, with garden, animals allowed, metro and bus nearby, super market. 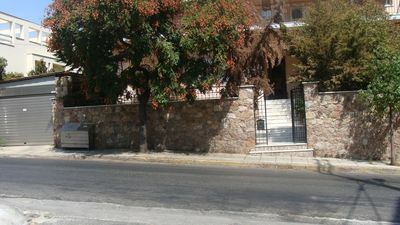 Villa apartment, with garden, animals allowed, metro and bus nearby, super market. 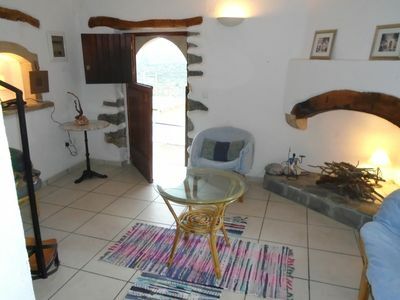 Villa apartment, with garden, animals allowed, metro and bus nearby, super market. 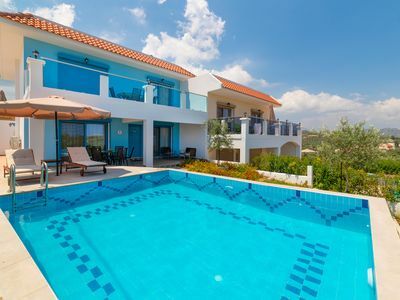 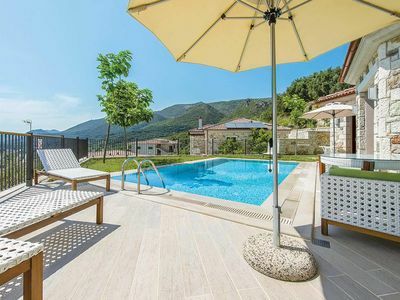 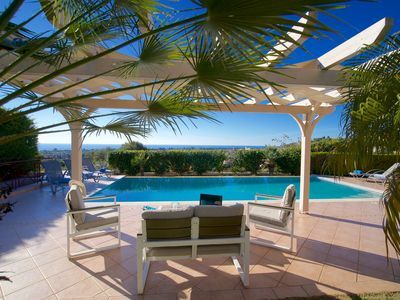 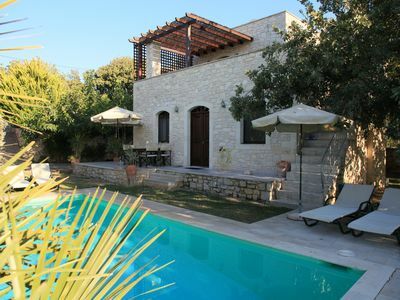 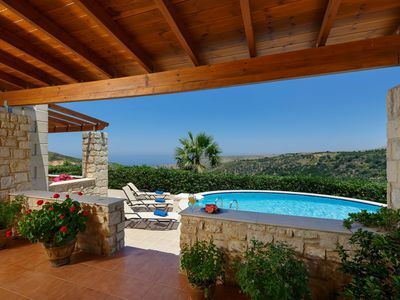 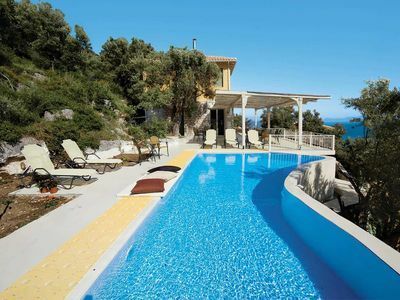 VILLA DINA: AN EXCEPTIONALLY PRESENTED 3 BEDROOM PROPERTY WITH AMAZING VIEWS! 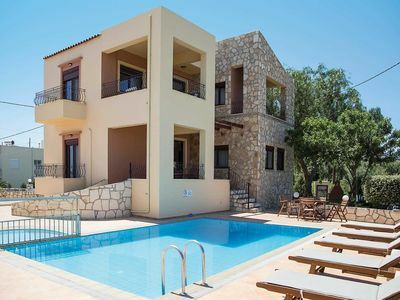 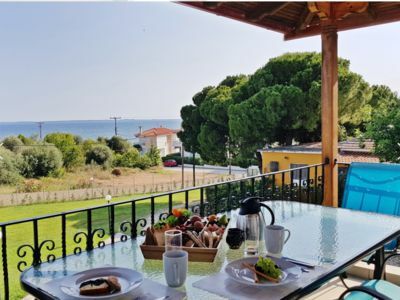 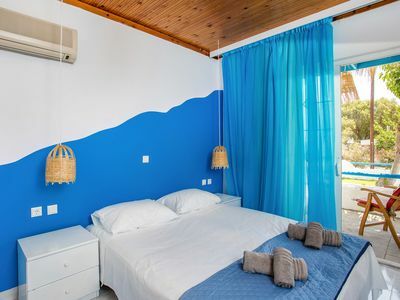 Renovated apartment in Halkidiki, 100m from the beach.